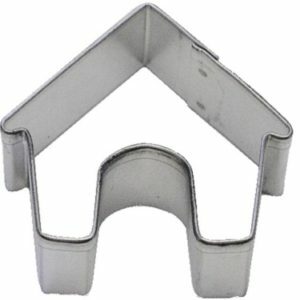 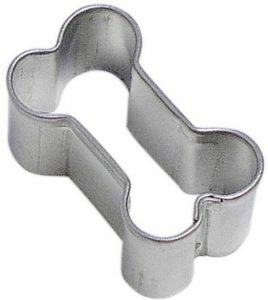 View cart “Mini Fire Hydrant Cookie Cutter” has been added to your cart. 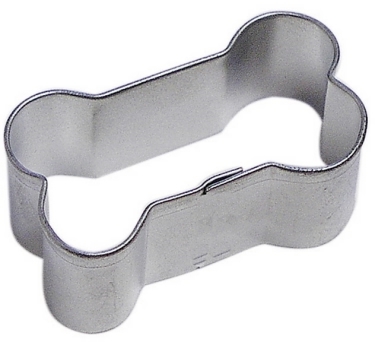 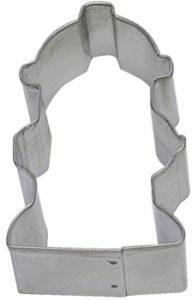 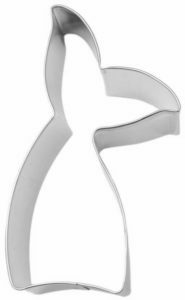 Dog Bone 2″ Cookie Cutter ~ Bake healthy organic treats for your dog or cat. 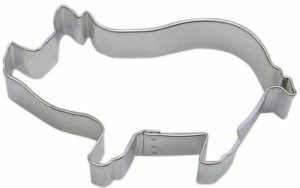 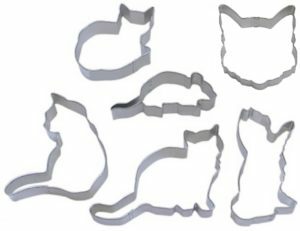 We have several sizes available in paw cookie cutters for whatever size puppy or kitty you need to feed. 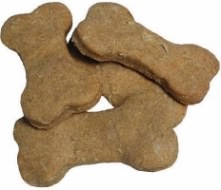 Try our pumpkin treat recipe.